Once upon a time, credit cards were simple devices, used to conveniently make purchases at your favorite store or restaurant that you paid off when your bill came due. Today, however, credit cards are a much more complicated beast. The huge number of features and functions offered by the modern-day credit card can be a complex mess to even the most well-versed cardholder — and a sheer nightmare for the novice to navigate. Something so seemingly simple as selecting the right card can mean comparing everything from rewards and rates to fees and credit score requirements. To help put it all into perspective, we’ve laid out many of the most common credit card features, complete with comparison charts, so you can get the big-picture view of what’s really going on with your card options. For many, one of the driving reasons to use a credit card for purchases is to take advantage of the rewards. In fact, whole legions of cardholders have turned maximizing credit card rewards into a way of life, with stories of these so-called churners’ amazing rewards feats abounding across the web. And credit card issuers seem to be enjoying the rewards craze, too, using their rewards offerings to set themselves apart from the copious companies competing in the credit card marketplace. But with so many rewards out there, how are you supposed to choose one over another? 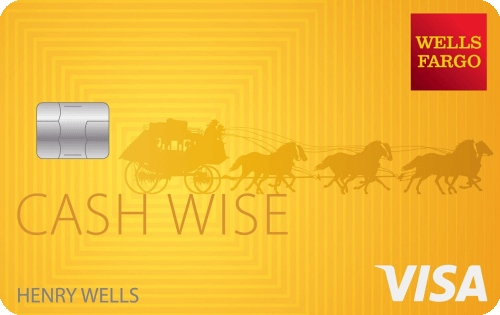 Thankfully, when you boil rewards down to the basics, you have three types: cash back, points, and miles. Each of the three main rewards formats has its ups and downs. Cash back rewards are generally simpler to keep track of and redeem, while points and miles can offer a better value with specific redemption types. To make matters even muddier, the types of rewards can have their own variations, like branded versus generic travel miles rewards. The way you earn those rewards can also vary, with two main earnings formats: unlimited flat-rate rewards and bonus category rewards. Unlimited flat-rate rewards are what they sound like, a single flat rewards rate for all card purchases, with no limit on how much you can earn. Cards with bonus rewards categories will offer a higher rewards rate for qualifying category purchases but will typically come with quarterly or annual purchase maximums. Simple and straightforward, cash back rewards offer a percentage of your purchase back as a rebate, typically redeemable as a statement credit or deposit into a qualifying bank account (generally accounts open with the issuing bank). Cash back rewards tend to have a set value at redemption that is true to their advertised rate; for example, spending $100 with a 2% cash back card will earn $2 in cash back rewards. Since almost every major issuer has at least one or two cash back offerings, plenty of options are out there for nearly any spending type. Look for cash back bonus categories that best match your spending habits, such as choosing a card that offers bonus rewards for gas purchases if you spend a lot of time on the road. For non-category purchases or a rewards card that doesn’t require remembering categories, go with a flat-rate unlimited cash back card. While frequent flyer programs require you to actually travel to earn miles, credit cards with miles rewards allow you to earn miles with every purchase, making them an easy way to earn free travel. Air miles credit cards come in two flavors, airline co-branded and issuer-branded, and the per-mile value you get at redemption will vary depending on the nature of the miles, as well as how you redeem them. Co-branded air miles cards allow you to directly earn airline-branded frequent flyer miles, which automatically accrue in your frequent flyer account. Generic miles cards allow you to earn flexible travel miles that can typically be redeemed directly as credit for travel-related expenses or transferred to a partner airline loyalty program. 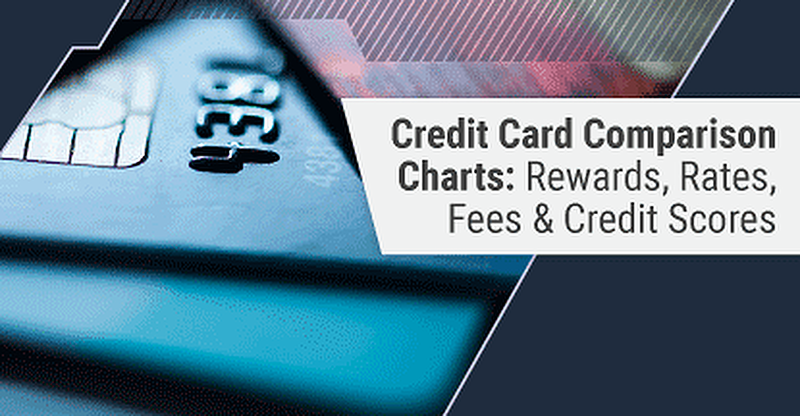 Credit card rewards points programs can vary significantly in utility and value, based mostly on whether the points you earn are generic issuer-branded points or co-branded with a specific brand partner. For instance, hotel co-branded points are often only redeemable for expenses at that particular hotel brand. In contrast, generic issuer-branded rewards points often provide significantly more redemption flexibility, with the per-point value dependent on how you choose to redeem. For most programs, cash back redemption will provide the lowest per-point value, while redeeming for travel or transferring points to an airline or hotel partner can provide great per-point value. Though it can be easy to forget sometimes, credit cards are a form of debt — and that debt isn’t free. Every time you make a purchase with your card, you borrow that money from your issuer, and if you don’t pay it back, you’ll be charged interest to continue borrowing those funds. The annual percentage rate, or APR, listed in your cardholder agreement tells you how much that debt will cost you to borrow. But your new purchase APR isn’t the only interest rate about which you may need to worry. Balances from other transaction types, including balance transfers and cash advances, will often have their own individual APRs. Late payments can also cause a fourth type of APR to go into effect: the penalty APR, which can replace your new purchase APR until you meet specified conditions (or last indefinitely). On the bright side, the fees from all four types of interest rates can generally be avoided with a little work. For example, paying your balance off before the end of your grace period is a simple way to avoid paying interest fees on new purchases, and you can avoid cash advances to side-step that APR. And, you guessed it, paying on time each month can keep you free from penalty APRs. If you can’t avoid carrying a balance from a new purchase or really need a balance transfer, you can still find ways to eliminate — or, at least, reduce — the interest you’ll have to pay. Introductory 0% APR offers can be found by those with good credit to cut the rate on new purchases and balance transfer alike. For a longer-term solution, try a card with a low ongoing APR to save year-round. Interest-free offers have long been a part of consumer credit, but the modern credit card has taken it to a level all its own. Promotional 0% APR offers, usually offered as an introductory deal to new applicants, can give you 12 months or more of interest-free new purchases. What’s more, most open-loop credit cards with intro-APR offers don’t use deferred interest, so you won’t be charged interest for the whole balance if you have some left over when your terms expire. Plus, if your card also offers purchase rewards, you can earn cash back, points, or miles all while paying no interest on your purchases. 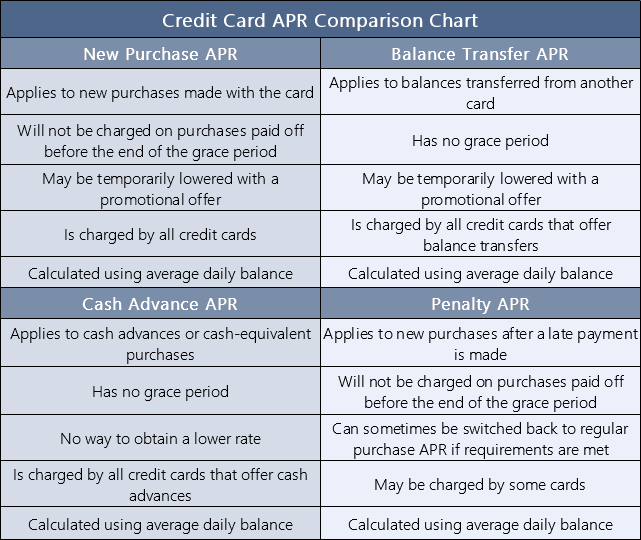 Balance transfers are used by many balance-carrying cardholders as a way to move a high-interest credit card balance to a card with a lower interest rate, thus reducing the cost of carrying the balance each month. And the best way to ensure you get the lowest possible rate for your transferred balance is by using an introductory balance transfer 0% APR deal to pay no interest on your balance for 12 months or more. Be aware of the potential balance transfer fees, however. Ranging from 3% to 5% of the transfer amount, balance transfer fees can be costly depending on the size of your balance. To avoid the fee, you should look for a credit card that not only provides a 0% APR offer for balance transfers, but also won’t charge a balance transfer fee for the service. Although promotional offers that lower your interest rates can be a great way to save on costly fees, these offers are always temporary promotions that will expire after the period ends. Since any remaining balance you have will start accruing interest at the default new purchase or balance transfer APR, the utility of these offers lasts only as long as their terms. If you tend to carry a balance on a regular basis and a temporary offer won’t cut the cake, a better option may be to find a card with a low ongoing APR that won’t expire. Each card has a predetermined APR range, with the exact APR you receive dependent upon your credit, so choosing a card with a lower APR range will help ensure you wind up with a lower overall APR. Outside of interest rate charges, your credit card can come with a range of other fees depending on the benefits and services it offers. These fees come in a variety of guises, with annual or monthly maintenance fees being the most common. Other fees are generally charged for specific services, like completing transactions in foreign currencies, transferring a credit card balance, or making a cash advance. In some cases, these fees can be worth paying. For example, a high annual fee for a rewards credit card can often be offset by the rewards earned with the card, or by the value of the associated benefits, like airport lounge access or elite status with a particular brand. If you’re less inclined to pay costly credit card fees, of course, there are ways to avoid most of them. The easiest to avoid are the various service fees, such as cash advance fees; if you don’t make any cash advances (or cash-equivalent transactions, like buying lotto tickets or money orders), you won’t be charged any cash advance fees. Other credit card fees may be avoided by simply selecting a credit card that doesn’t charge them. A wide range of credit cards come without annual fees, for instance, and many quality credit card options are out there that don’t charge foreign transaction fees. 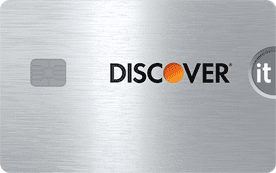 A little research can even reveal a handful of solid balance transfer credit cards that don’t charge balance transfer fees for the service. 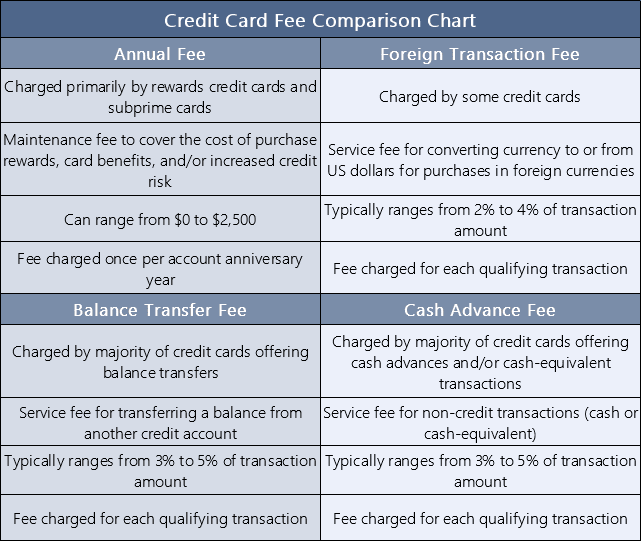 Credit card annual fees are one of the few fees that can often tell you a lot about the card itself. For example, if a credit card has a three-digit annual fee, it’s typically either a high-end rewards card for those with good to excellent credit — or a pricey subprime card for those with poor credit. Outside the subprime cards, however, annual fees aren’t generally necessary to find a quality credit card, not even one that offers solid rewards. These days, eliminating the annual fee is yet another way for credit card issuers to help their product stand out from the massive, massive crowd of contenders. While this can be a bummer for issuers, it’s a definite win for cardholders. Nearly every time you make a credit card purchase in another currency, whether in the US or abroad, your payment must be converted from US dollars to the native currency (or vice versa, for visitors to the US). These purchases are called foreign transactions by the card companies and can be charged a 2% to 4% fee for the bother of converting the currency to the appropriate form. Besides simply avoiding transactions in foreign currencies, which isn’t always an option, the easiest way to skip the foreign transaction fees is to choose a card that doesn’t charge them in the first place. Thankfully, a wide range of cards come sans-fees, including many travel-centered credit cards that can also reward you for things like dining and airfare as you venture abroad. Given the average credit card APR lies around 16.8% — and can top 30% for those with particularly poor credit — carrying a balance on your cards from month to month can get pretty pricey pretty quickly. One way many people avoid paying high interest fees is by transferring their balance from a high-APR card to one with a lower APR (or a 0% intro-APR deal) to reduce their fees. Unfortunately, this isn’t exactly a fool-proof plan, primarily because many credit cards charge a balance transfer fee of 3% to 5% of the transferred balance. Worse, this fee can reduce the total amount you can transfer. Instead, you can choose a credit card that doesn’t charge a balance transfer fee, just keep in mind that most of these exclusions apply to balances transferred during specific time periods. While it’s true that a variety of factors influence whether your credit card application is accepted, your creditworthiness will definitely carry the most weight. One of the key ways most people (and many lenders) categorize creditworthiness is through credit scores, the most common of which is the FICO Score (or, more specifically, the FICO Score 8). But it’s important to remember that your credit score is based on your credit reports — reports that creditors will likely investigate themselves, rather than simply relying on your score. So you’ll need more than just a high credit score to qualify for most credit cards; you’ll also need clean credit reports, too. When giving your credit reports a going-over, it can be helpful to keep in mind the five factors that go into calculating your credit score. Making up 35% of your score is your payment history, where late payments and defaults are reported. Your total debt and credit utilization will show up under your amounts owed, worth 30% of your score. The length of your credit history will also play a big role, sometimes more so than its 15% credit score value may let on. The same can also be said about your new accounts factor that, while worth only 10% of your FICO score, can get you rejected on its own if you have too many new accounts. Lastly, your credit mix makes up the final 10%, with a healthy mix of revolving and installment loans receiving the highest marks. To those with excellent credit, few credit cards are out of reach. And with good reason. To obtain excellent credit scores, namely a FICO Score of 740 or higher, one must demonstrate many of the positive credit behaviors that creditors look for in the ideal candidate. Specifically, to have excellent credit, you’ll generally need an established credit history of at least one year that is free from any negatives, including delinquent payments. You should also maintain a low credit utilization rate — i.e., low credit card balances — and low debt-to-income ratio. 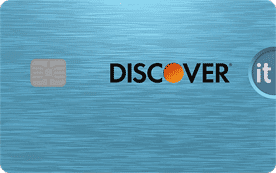 In return, you’ll receive the lowest interest rates and easily qualify for many of the best rewards cards. Just down the rung from excellent credit lie those with good credit, or FICO Scores between 670 and 739. While good-credit consumers will show many of the same responsible credit behaviors as those with excellent credit, they may have shorter credit histories, higher utilization rates, or a reported late payment in the (moderately distant) credit past. Happily, those with good credit can still qualify for most of the prime credit cards that are available to those with excellent credit, including quality rewards cards and intro-APR offers. That being said, the interest rates offered to those with good credit may be a bit higher and credit limits a bit lower than those given to higher credit scores. When your credit score is in the fair range, which is FICO Scores between 580 and 669, you are likely building — or rebuilding — your credit history and scores. Those with fair credit may have fairly short credit histories, a few fairly recent negative items (like delinquent payments), or a particularly high credit utilization rate. Because your fair credit score could be due to any number of factors, those with fair credit tend to exist in a bit of a credit card limbo. While you’ll likely still qualify for some of the more basic or entry-level prime credit cards, depending on which end of the fair-credit spectrum you fall, you may also need to look into secured credit cards or subprime cards to build credit. At the bottom of the credit score totem pole lies those with bad credit, which are consumers with FICO Scores below 580. These consumers likely carry high credit card balances and have multiple recent negative marks on their credit reports — or, in the case of bankruptcy or default, a single, big negative mark. To potential creditors, a low credit score indicates a high level of credit risk, meaning they see you as having a higher chance of defaulting on your debt. As a result, it’ll be very difficult to qualify for a regular prime credit card, making subprime and secured credit cards likely your only option until you can build a better credit score. Somewhere in the nebulous area between bad credit and fair credit lives those with no or limited credit. In general, this means consumers who have less than six months of reported credit history and are thus unable to qualify for a FICO credit score. Without a credit score and established history to give creditors an idea of your potential risk, most issuers will simply lump you into the high-risk category. Most — but not all. A number of cards on the market are aimed directly at those with no/limited credit, including some entry-level prime cards, which can be used (responsibly) to start building your credit. 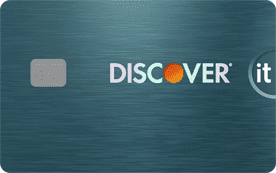 Looking at the vast field of credit card options, it’s amazing to think that just a few decades ago, things like cash back rewards were barely a twinkle in Discover’s eye. 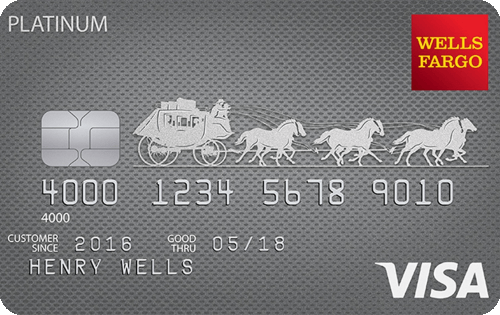 Today, the typical credit card has more features and functions than you can shake a stick at. 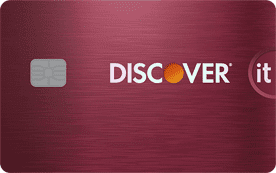 With such a wide array of offerings, it’s only natural to start wondering which credit card leads the pack. Well, the answer is: none. As with nearly everything in today’s world, credit cards have become a very personalized thing, with no one card fitting the exact needs of every consumer. In the end, the very best credit card will be the best card for you, which means it suits your particular spending habits, rewards style, interest rate needs, fee exceptions, and credit range. The best card for you will likely vary greatly from the best card for your neighbor. 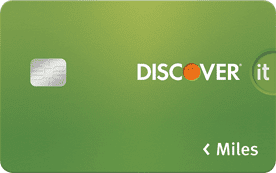 Furthermore, just as our financial needs can change over the years so, too, can the best card for those needs. As such, it’s a good idea to regularly audit your credit card collection for unnecessary cards, particularly those that card annual fees, to ensure they’re worth their cost.